Finding last minute hotel deals in Fort Lauderdale can be a harrowing task, but Quality Inn & Suites accommodates abrupt schedules while maintaining tailored deals that you expect. In addition, we provide amenities such as free Wi-Fi, coffee maker, soft pillows and sheets, plush mattress, refrigerator, microwave, iron and ironing board, hair dryer, and a safe. 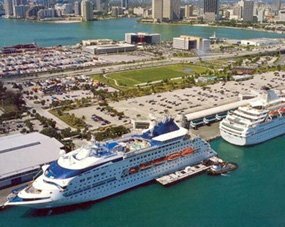 We're a pet and Eco-friendly hotel, and we provide affordable shuttle services to important destinations in South Florida. Call us today at 877-981-1800 to find out what deals you can get for last-minute travels. Believe it or not, last minute hotel deals in Fort Lauderdale do not have to be expensive. Quality Inn & Suites Hollywood Boulevard gives you additional options that other hotels cannot at a price that fits within your budget. Our hotel amenities include laundry services, business center, sundry shop, outdoor heated pool, free 24-hour coffee, and a free hot and cold continental breakfast to energize you in the morning. 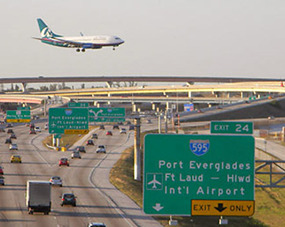 You also do not have to sacrifice convenience at the last minute, as we are located near such notable destinations as Miami Airport and Port Everglades. Quality Inn & Suites is part of the Choice family chain of hotels that accommodates visitors from all walks of life. 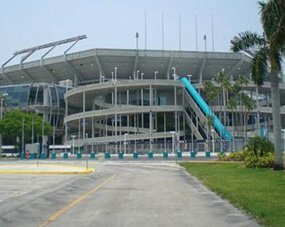 Hollywood, FL hosts such attractions as Sun Life Stadium, Seminole Indian Village, and South Beach. We also accommodate those with disabilities. 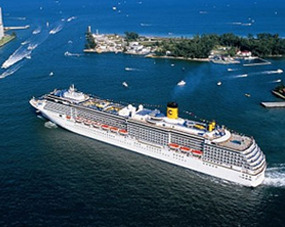 We offer last minute hotel deals in Fort Lauderdale, and we will work with your individual situation.